Played with Steel Mill. That show was a replacement concert for a cancellation of the musical "Hair". Played with The Shots. The Shots were a short-lived band led by guitarist Billy Hector. They inherited the role of Stone Pony house band from The Asbury Jukes. Played during The Stone Pony's twentieth anniversary celebration. Bruce, along with Max Weinberg, Patti Scialfa, and Jon Bon Jovi, join Southside Johnny & The Asbury Jukes. 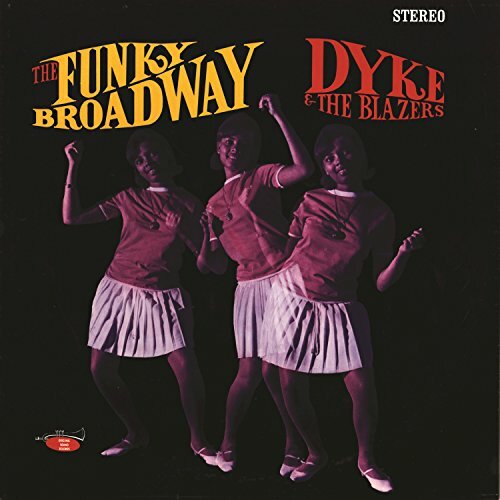 "Funky Broadway" is a song written by Arlester "Dyke" Christian. It was originally recorded by his band, Dyke & the Blazers, in 1967, and was made into a hit by Wilson Pickett that same year. The version of Wilson Picket is most most famous and Bruce, for sure was inspred this one. You don't know, now woman, owww! Doin' the funky Broadway, hey!